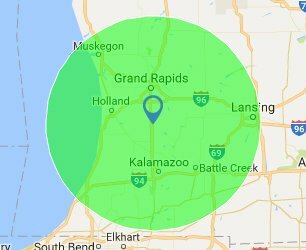 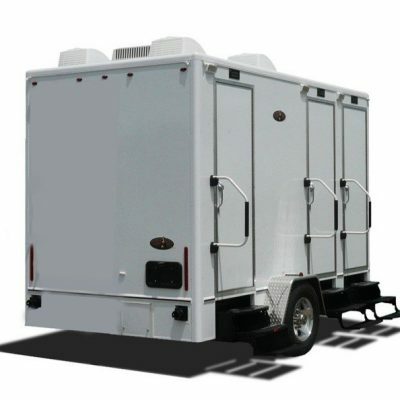 Whether it’s a party, event, family reunion, wedding, or a job site, we have you covered. 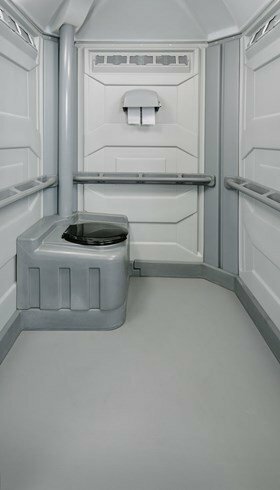 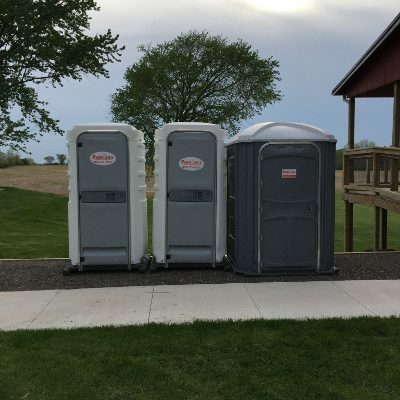 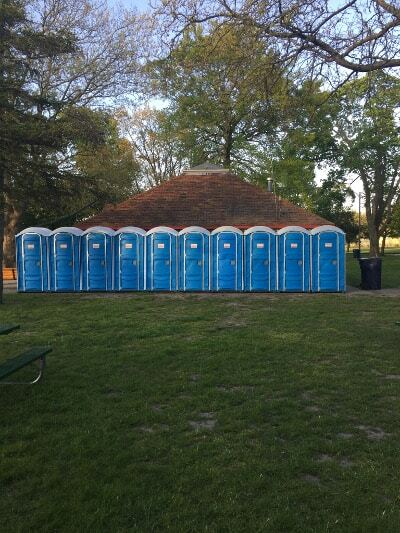 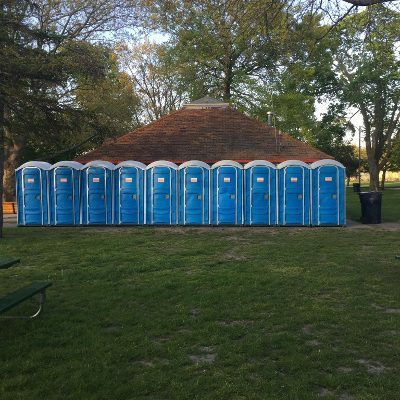 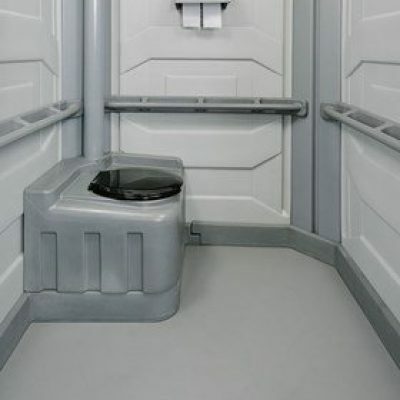 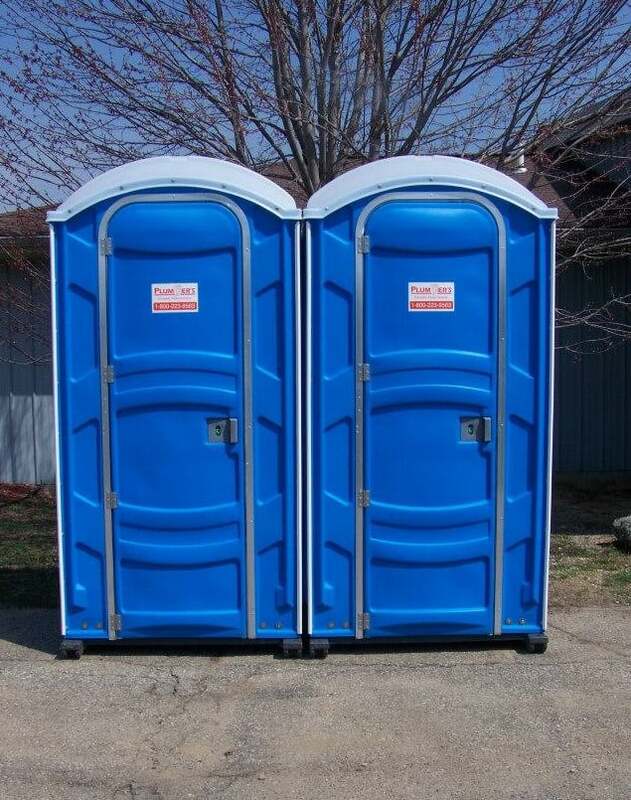 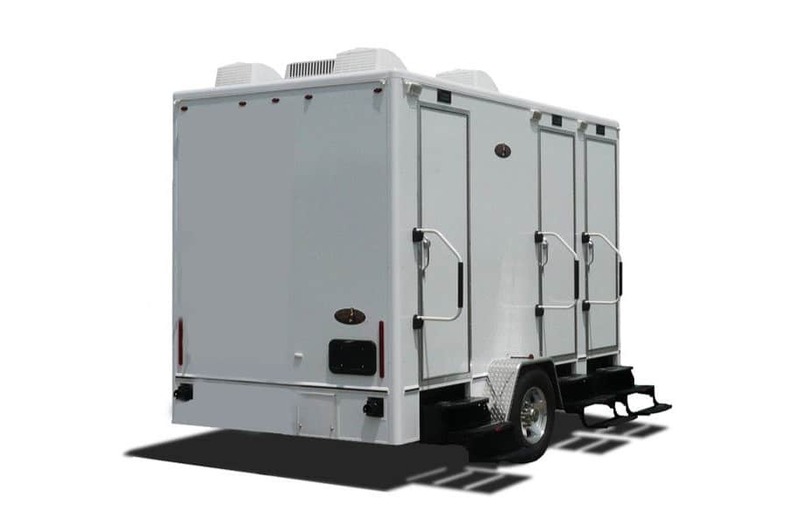 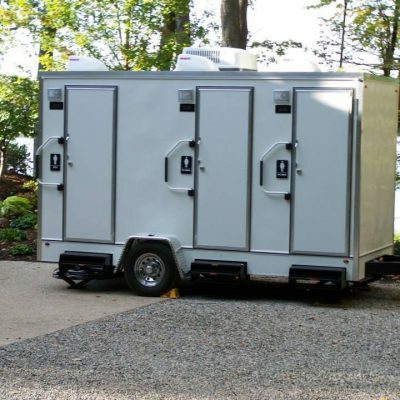 You can choose portable toilets from basic porta potties all the way up to our luxury restroom trailers with multiple stations and hot & cold water. 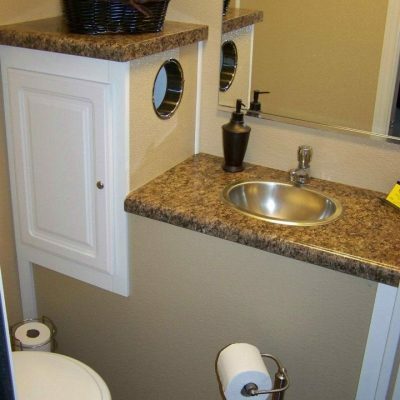 We also provide units for special needs such as senior guests or those needing a wheel-chair accessible unit. 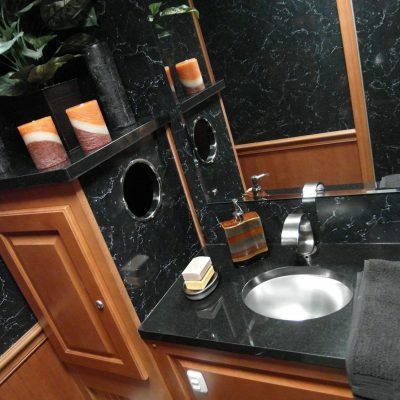 In addition, we provide hand wash stations for your dinner events. 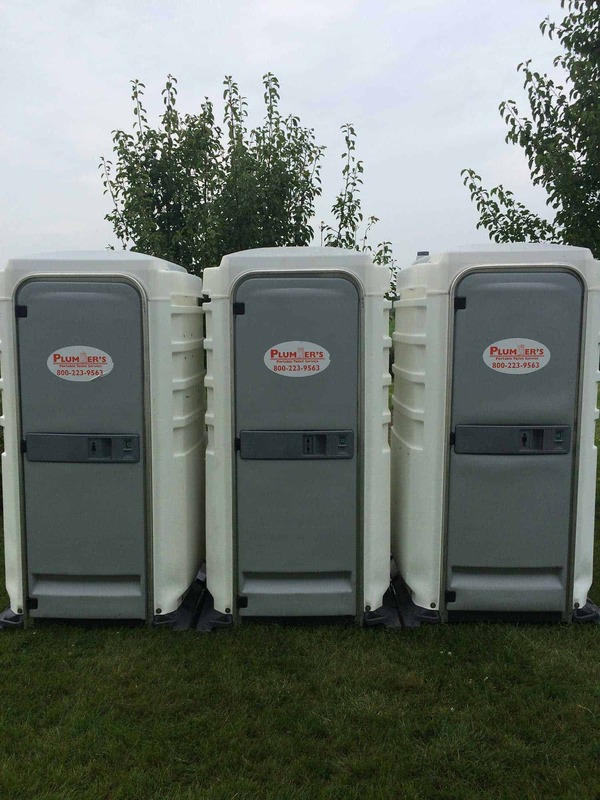 Please feel free to reach out and discuss the variety of options available. 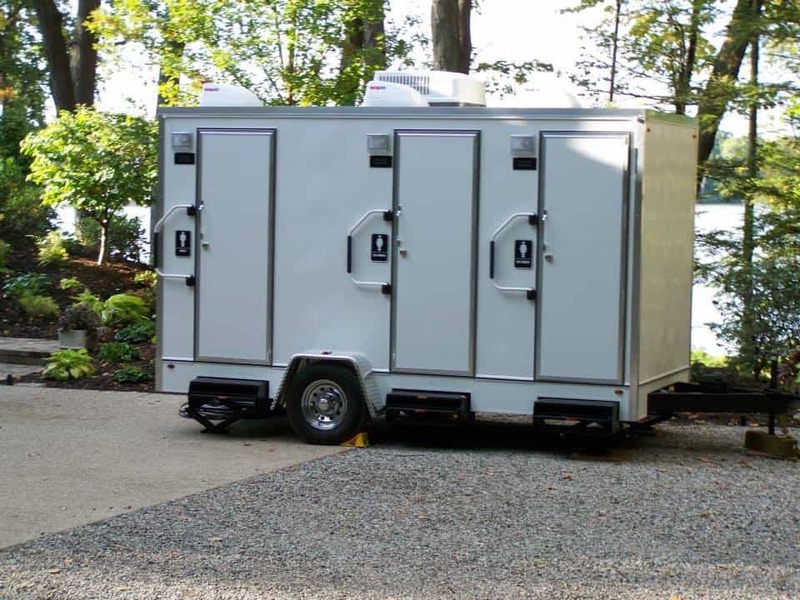 This is the model you most likely see at summer festivals, concerts, or a weekend open house. 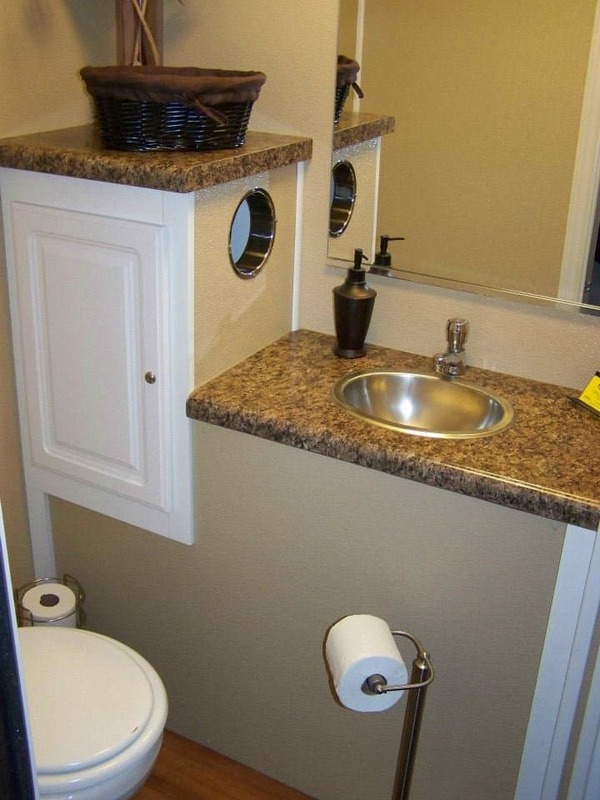 It’s functional and nature will call upon your guests. 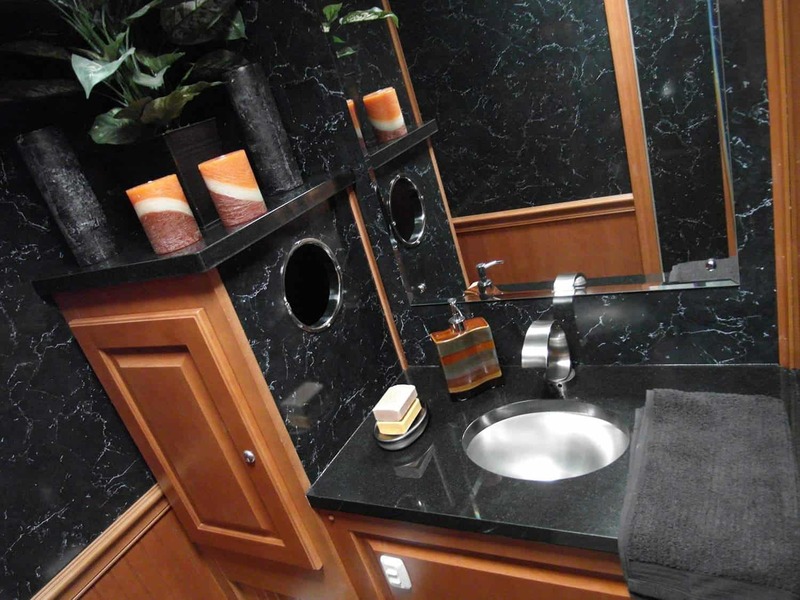 This is the same basic stand-alone model you’ll see but adds a hand washing sink with soap dispenser. 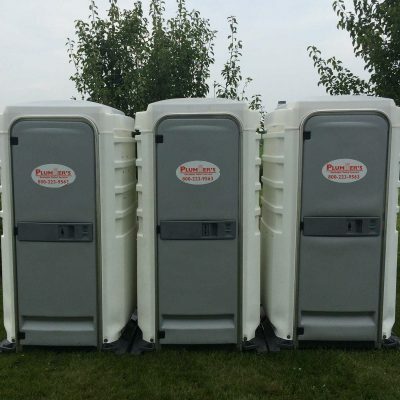 Great option for events serving food or lasting for more than a few hours. 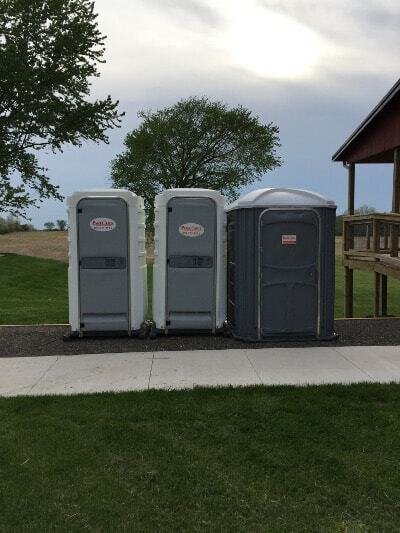 This is a great option if you are having an event where lots of young couples might be attending. 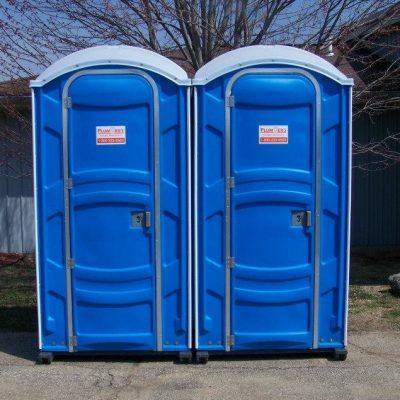 Kids tend to have accidents at the worst possible time and this will give mom & dad a place to run.